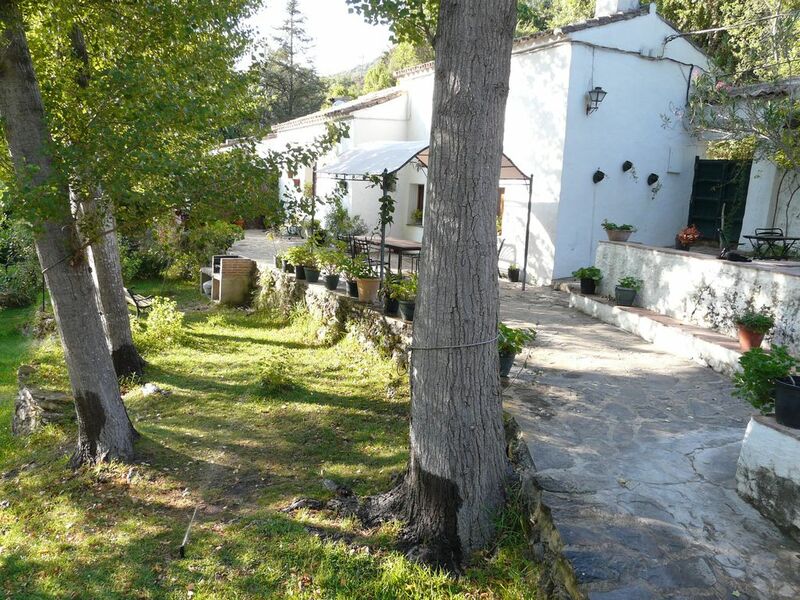 House and farm in the center of the Grazalema Natural Park, is centered for the different towns, both El Bosque and Ubrique, as well as Grazalema. The farm has 12,000 m2 and adjoins the river Majaceite, from the farm the path of the river to El Bosque. Be careful that there are loose chickens, if you take a dog, call a day before so you do not let go. The house has a parking lot on the exclusive road.